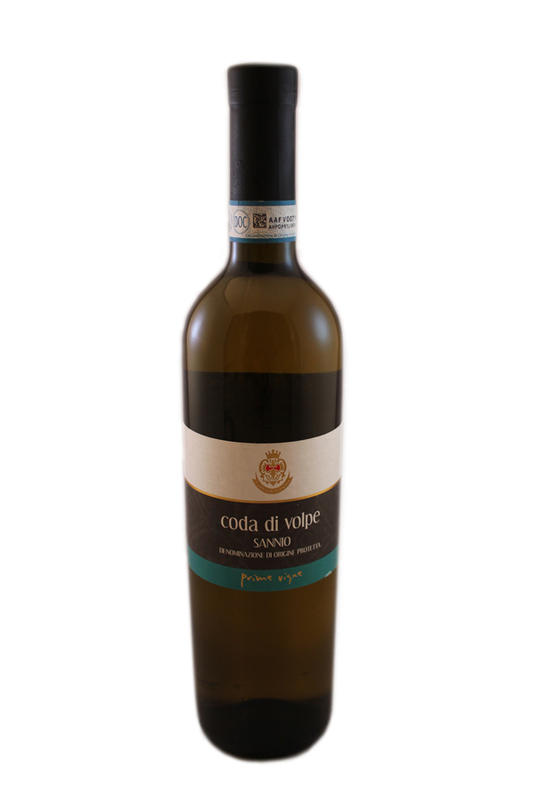 Only select grapes of the Doda di Volpe undergo cold maceration and gentle pressing in order to extract the best must must which is fermented slowly and at low temperatures to produce this wine typical of the region. Sensory traits: the flavor is dry, well balanced, tasty and smooth. Food and wine combinations: It is well partnered with seafood starters, pasta dishes, white meat and grilled vegetables.